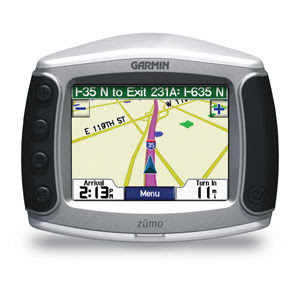 Just picked up a new toy, a Garmin zumo 550. I can't wait to get lost with it. As with all new technology, it is always interesting to learn all the little hacks and extra features available on the internets. I'd love to hear any stories people have to offer.